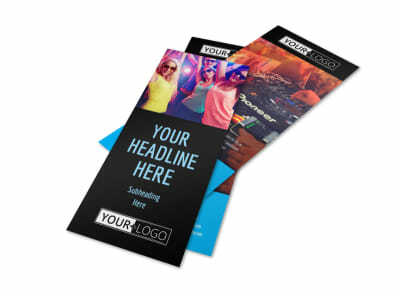 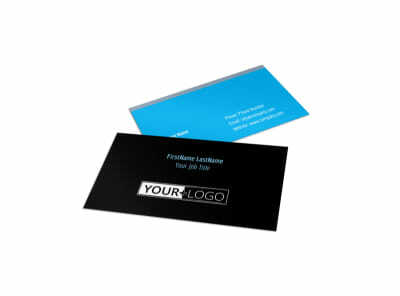 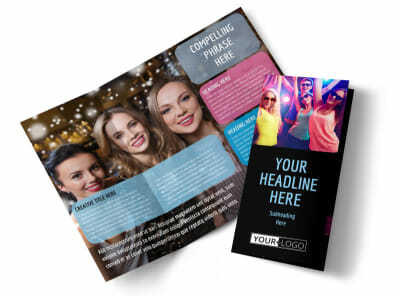 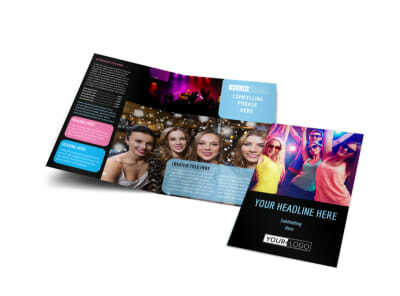 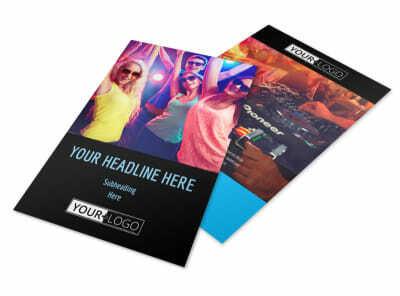 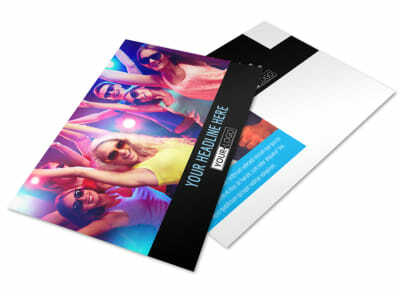 Customize our VIP Night Club Party Postcard Template and more! 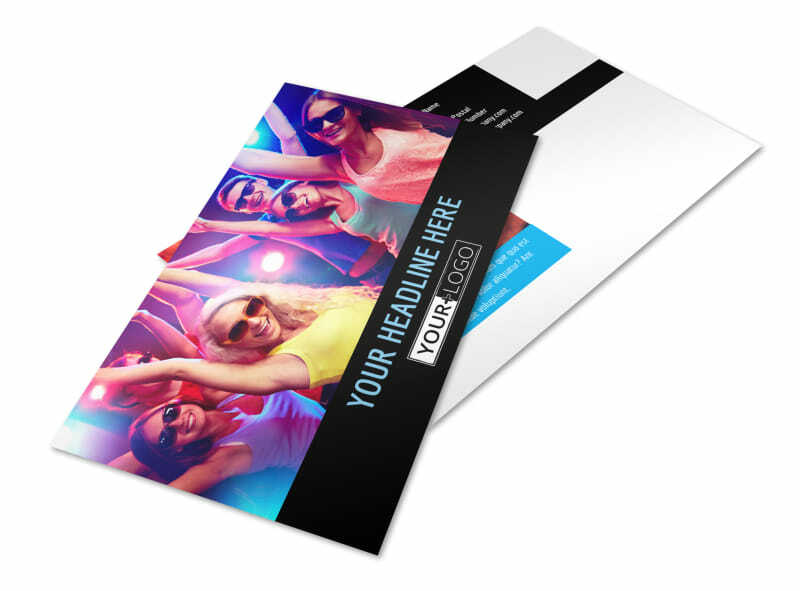 Remind those on your VIP list of their upcoming booked engagement with VIP nightclub party postcards made using our online editor. 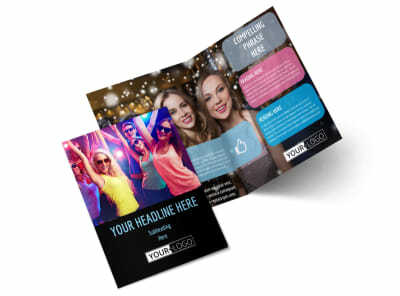 Customize a template with images, compelling text, colors, and more to capture the party vibe of your establishment. 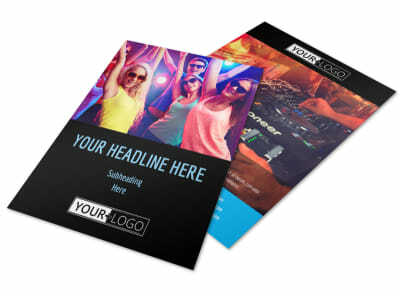 Print from your own location or leave that to our experts for a little extra.